President Muhammadu Buhari has vowed to work hard during his second term of administration to make education affordable to all Nigerians. He noted that most of the crisis being witnessed in the country, were as a result of ignorance. PMB made the pledge on Saturday during the 8th convocation ceremony of the National Open University of Nigeria (NOUN). The President, whose speech was read by Deputy Executive Secretary of the National Universities Commission (NUC), Mr. Victor Onuoha, said the challenges of insecurity and violent crisis in the country would be abated through functional mass education. 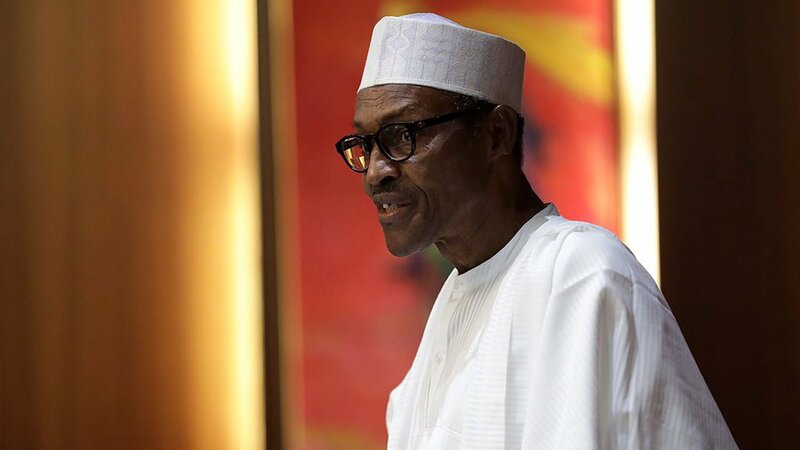 “In this connection, therefore, a national policy on education has provided for life-long learning that transcends all barriers through open and distance learning,” Buhari stated. He added by saying that the open and distance learning would be further strengthened to take the lead in this desired direction of the government. The Vice Chancellor of the university, Prof. Abdalla Adamu, while speaking at the ceremony, noted that the number of the graduating students was the highest single graduation of students in Nigeria.